Ramadi, Iraq – September 12th, 2018 – Anbar Investment Commission is pleased to announce the Federation of Arab Contractors as a sponsor of the Anbar Fourth Annual International Investment Conference (AAIIC 2018) taking place on October 17 and 18, 2018 at the Fairmont Amman Hotel in Jordan. 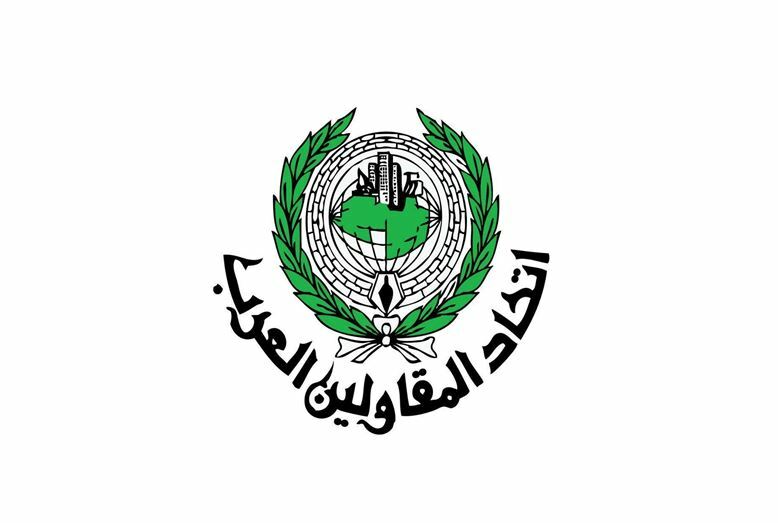 The Federation of Arab Contractors is a specialized federation that operates under the umbrella of the League of Arab States. The Federation of Arab Contractors was established in 1983 and is now based in Egypt and aims at strengthening the professional relations among contractors in Arab member countries and advancing economic cooperation between the Arab countries. AAIIC 2018 will be held under the auspices of the National Investment Commission of the Republic of Iraq; the Iraqi Embassy to Jordan-Amman; the Government of Anbar; and the Anbar Investment Commission. It will bring together investors and business leaders with government officials and policymakers to focus on Anbar investment outlook and its viable investment opportunities. AAIIC 2018 will present the investment map for the province and showcase well-planned mega investment opportunities in all sectors.